Home to over 140 wineries, Woodinville is a lovely upscale wine town located just north of Seattle. Sprawling properties and luxury estates adorn the wooded valley town. Woodinville is known for its small town feel and community of celebrated wineries, craft breweries, and distilleries. 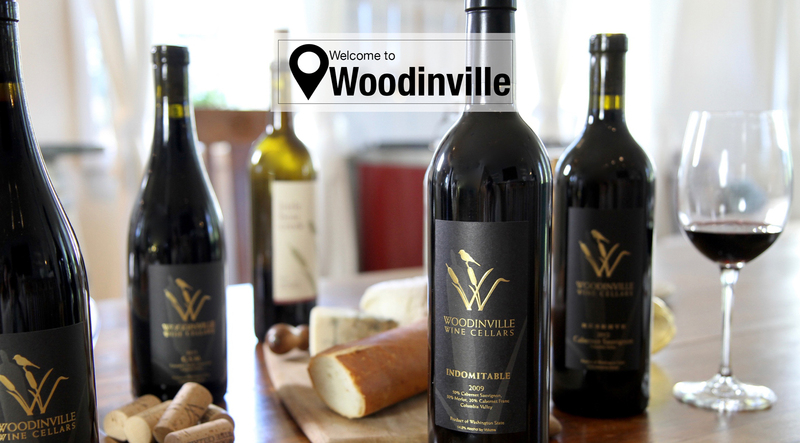 Woodinville was established in the late 1800s as a logging and lumber town along Lake Sammamish, but after the lowering of Lake Washington the industry shifted to produce and dairy, and now to wine! Aside from the wine and restaurant business, there are plenty of job opportunities surrounding Woodinville. The city of Redmond is just down the road from Woodinville and is home to the Microsoft Headquarters. Seattle and Bellevue are in close driving distance and offer boundless opportunities in the tech industry. Woodinville schools are part of the Northshore School District, which is one of the top school districts in the state. The magic of Woodinville is deeply embedded in its strong sense of community. The community celebrates its growing success in the wine industry and is committed to maintaining the upscale vibe of the community. The strong sense of community is reflected in the cute, bustling downtown and the friendly users of the biking trail that runs along the Sammamish River through Woodinville.